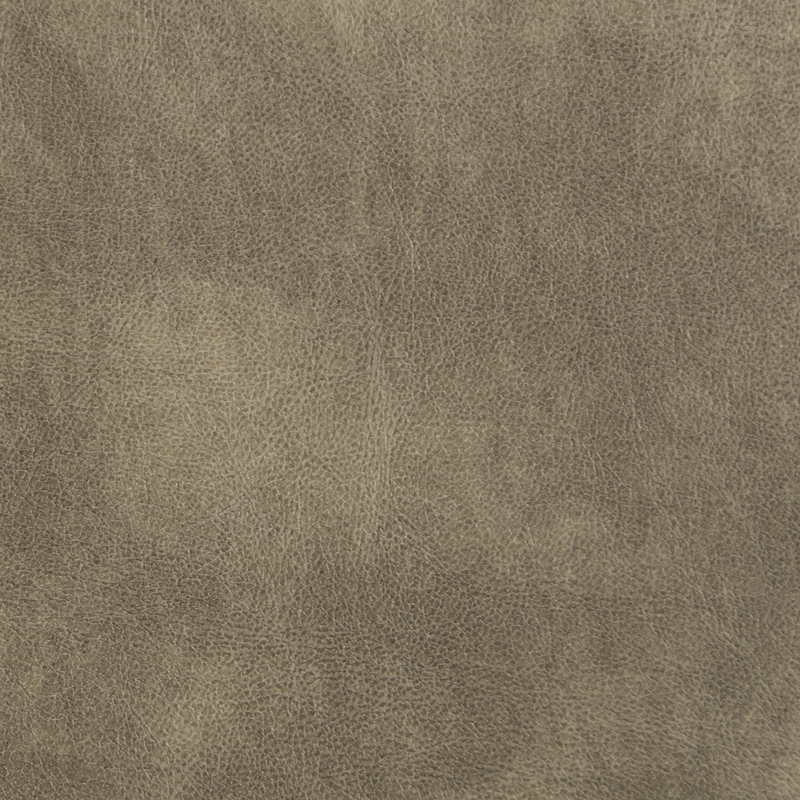 This fabric has a rich texture combined with a smooth color tone. 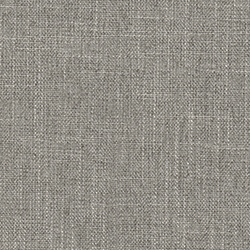 Smoke has a pleasing neutral color quality with a softer-than-brown, but warmer-than-gray appeal. Clean with soap and water. Not machine washable. 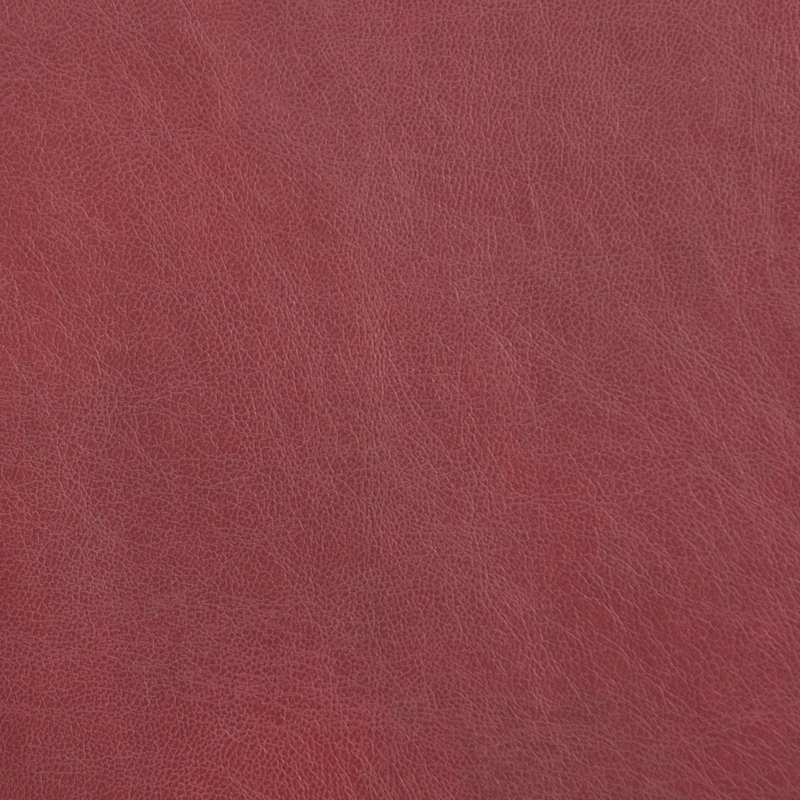 41% Polyester, 50% acrylic, 9% Olefin.